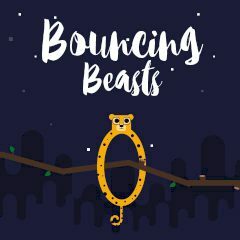 Click on the screen to bounce a beast and keep it within the borders of the play zone. There is a stick in the middle you should avoid touching. Click on the screen and get points for each bounce!